r.l. 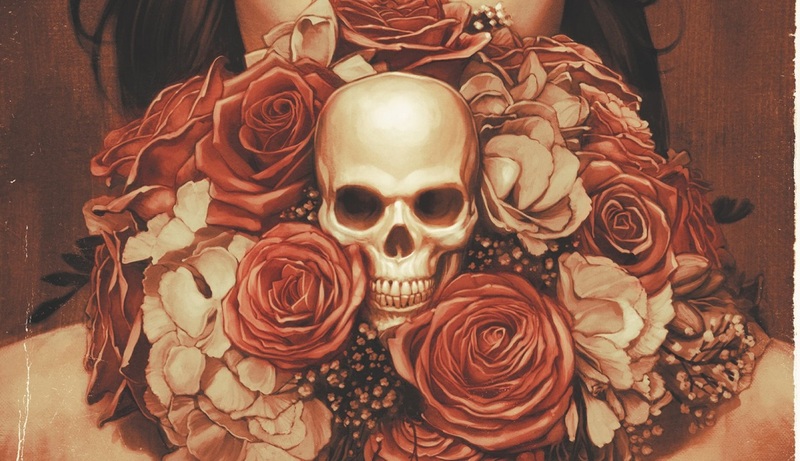 stine Archives - Horror News Network - The Horror News You Need! Straight from Deadline, the first installment to the 20th Century Fox and Chernin Entertainment adaptation of R.L. Stine’s Fear Street books series is set to begin production this month and has added Benjamin Flores, Jr. to the cast. 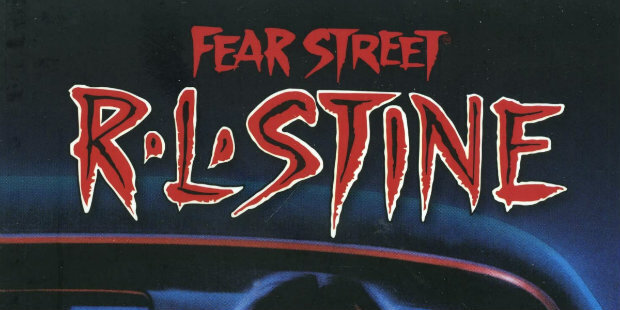 Fear Street is being planned as trilogy of films, the first of which is to be directed by Leigh Janiak who will also helm the third film in the series, while Alex Ross Perry will take on the second entry. 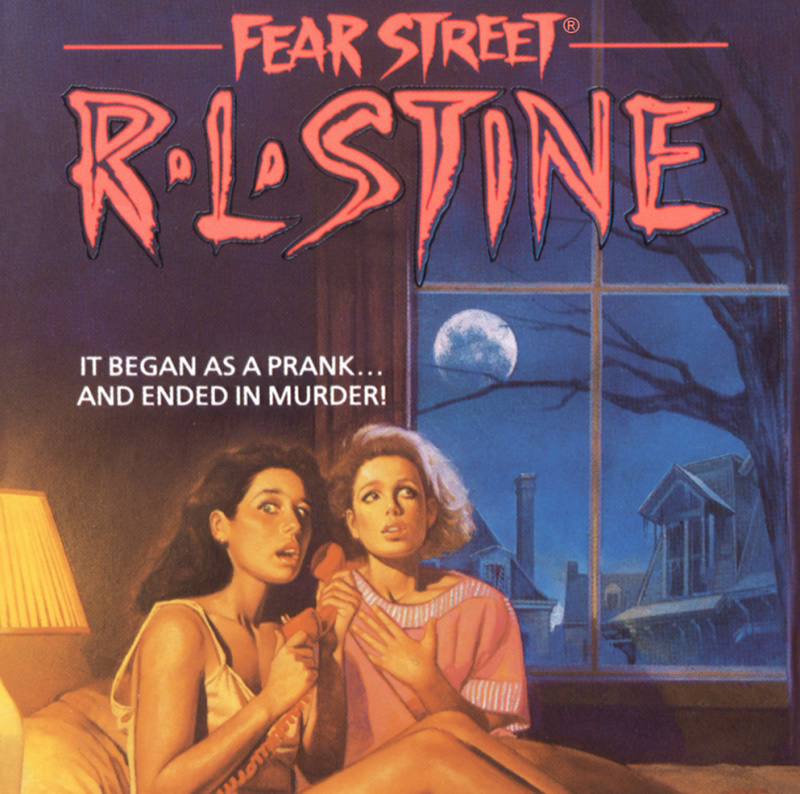 Although it has been a while since we heard anything about the Fear Street films, R.L. 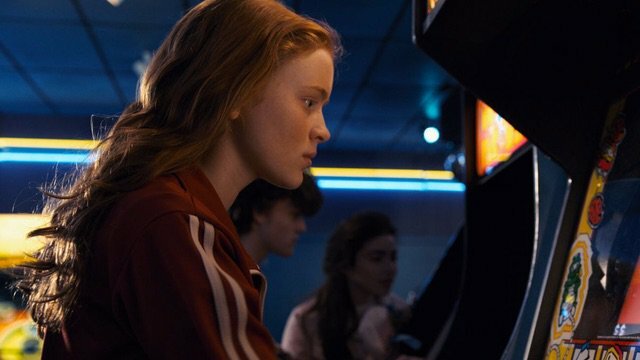 Stine took to Twitter to alleviate concerns and confirm that three Fear Street movies are still in the works at Fox. In the middle of July, most people aren’t thinking of Halloween. But for some of us, those hot summer nights are merely a reminder that soon the air will turn crisp, the leaves will morph into beautiful autumn colors, and Halloween will be upon us. If that wasn’t enough, Sony just stoked the flames of excitement for the creepiest season of all with a new trailer for Goosebumps 2: Haunted Halloween, based on the legendary books of R.L. Stine! Did you love R.L. Stine’s five-part Man-Thing graphic novel series? 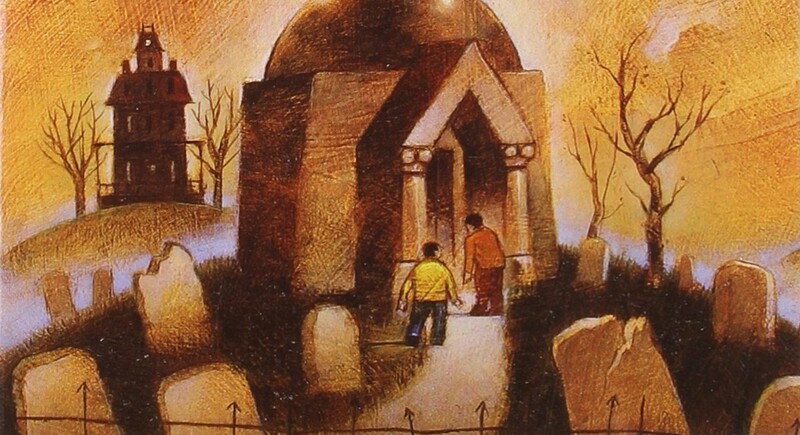 If so, I’ve got good news for you: the iconic Goosebumps and Fear Street author will be returning to the world of graphic novels in 2019! 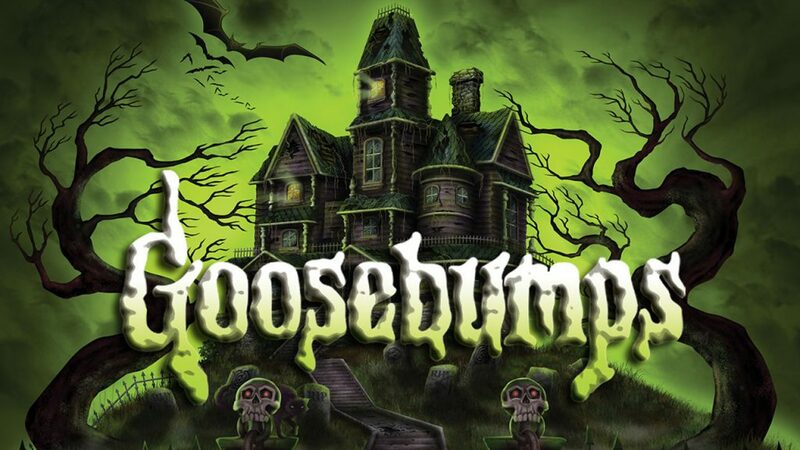 The folks at Sony Pictures are hard at work on a follow-up to 2015’s Goosebumps movie, based on the legendary works of writer R.L. Stine. We already knew that Jack Black will be returning to his role as a fictional version of Stine for the sequel, which is tentatively titled Goosebumps: Horrorland. Now, we know which actors and actress will be rounding out the new cast. Legendary “Goosebumps” author R.L. Stine to Tackle “Man-Thing” for Marvel Comics! Marvel comics and legendary children’s/horror author R.L. Stine have announced that they have joined forces to launch a five-part series reviving Marvel’s “Man-Thing”. Although Marvel offered Stine a few characters to work with, it was his affinity for swamp creatures that made him decide on “Man-Thing”. http://www.horrornewsnetwork.net/wp-content/uploads/2016/05/HNN-logo.jpg 0 0 Larry Dwyer http://www.horrornewsnetwork.net/wp-content/uploads/2016/05/HNN-logo.jpg Larry Dwyer2016-12-09 21:11:092016-12-09 21:11:09Legendary "Goosebumps" author R.L. 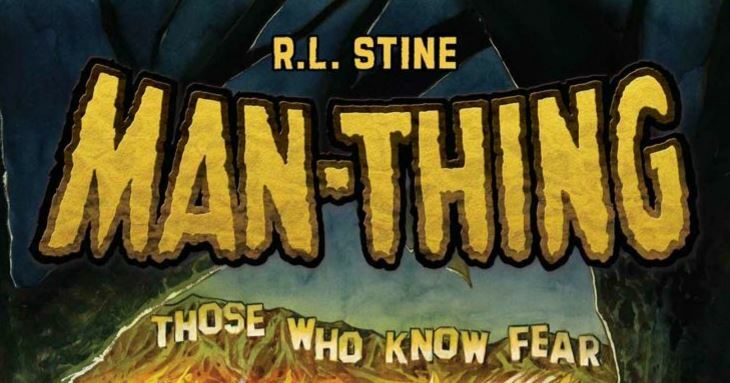 Stine to Tackle “Man-Thing” for Marvel Comics!